CONTRACTORFIND.co.za™ is proud to showcase only the best, registered and certified Burglar Bar Installers in Nelspruit. Need qualified Burglar Bar Installers for the job? CONTRACTORFIND.co.za™ is the place to find them! All the listed Burglar Bar Installers below have been screened and certified, ensuring that their service and quality is the best in Nelspruit. 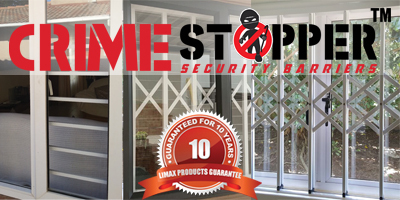 Find the top Burglar Bar Installers in Nelspruit now. 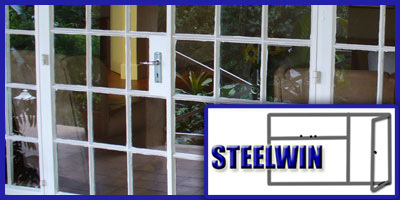 Steelwin was newly formed in 2002 and is established in Nelspruit. Vinnige, bekostigbare, beter as die beste dienste gewaarborg. Geen werk te groot of te klein. 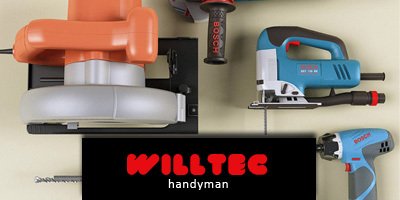 Fast, cost-effective workmanship, best handyman around! There is no work too big or to small for us to handle.